The New England Patriots defeated the Chicago Bears, 38-31, in Week 7 of the 2018 NFL season. The Miami Dolphins defeated the Chicago Bears, 31-28, in Week 6 of the 2018 NFL season. 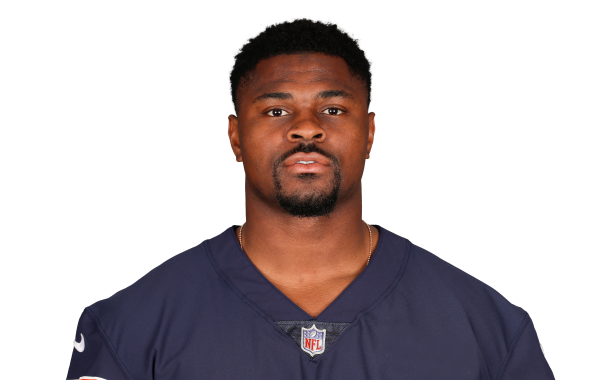 Chicago Bears edge defender Khalil Mack is off to an insane start to the 2018 NFL season, helping transform the team's defense into one of the best in football. PFF's NFL Team of the Week highlights the outstanding play of individuals at every position over the course of Week 4 of regular season action in the NFL. PFF's Brent Rollins highlights the standout performances by the league's defensive players from Week 4 of the NFL season.